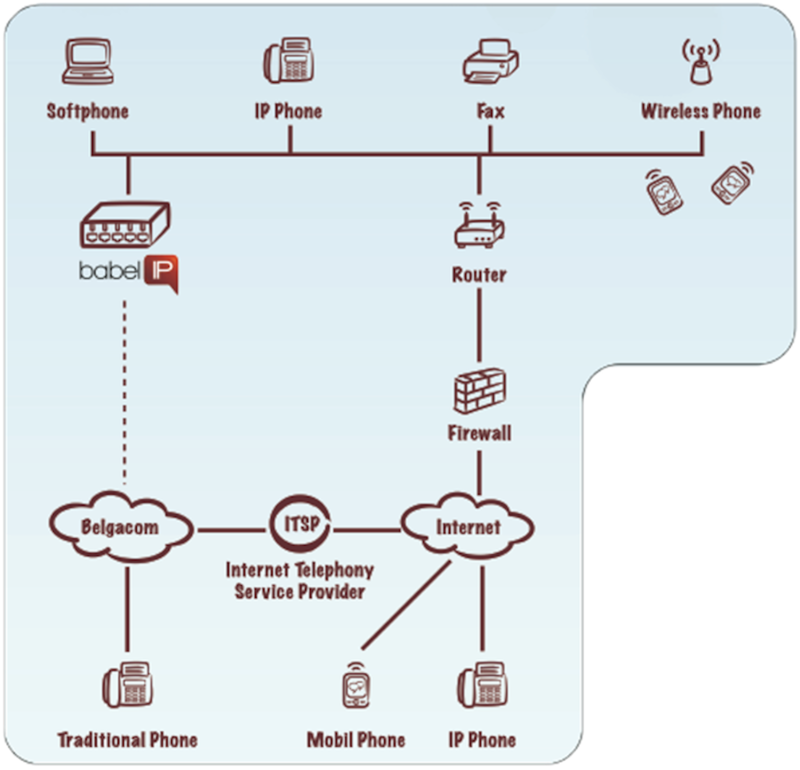 babel IP integrates standard functionalities such as Call, Transfer, Conference, Parking, Voicemail, IVR and adds functionalities such as mail to fax or fax to mail. Many more custom features are available so do not hesitate to share your needs with us! Features can also be added, depending on the needs.